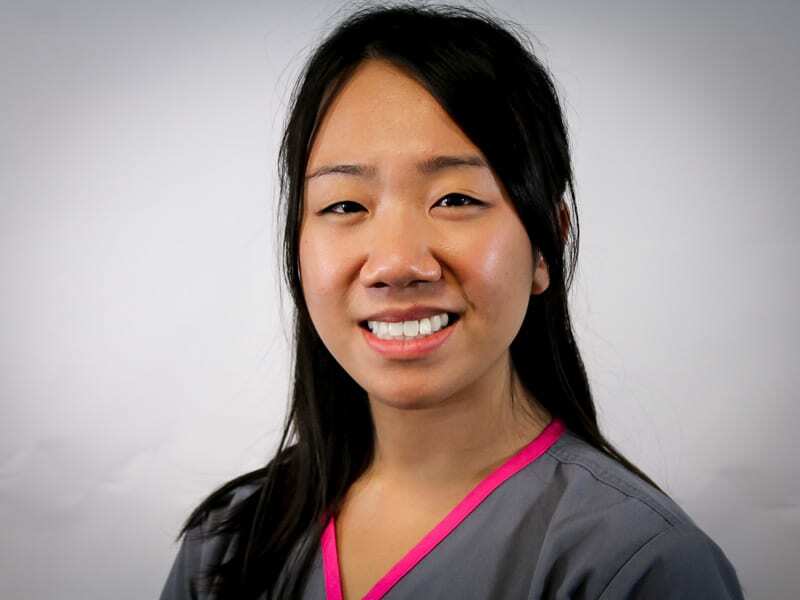 Joanne Huynh graduated with honors from Community College of Philadelphia’s Dental Hygiene program in June 2009. To further her training, she became certified in Local Anesthesia in April 2012 & Public Health Dental Hygiene Practitioner in May 2015. Joanne currently resides in South Philadelphia and enjoys travel, theme parks, and quality time with family, friends, and her dog, Speedy.